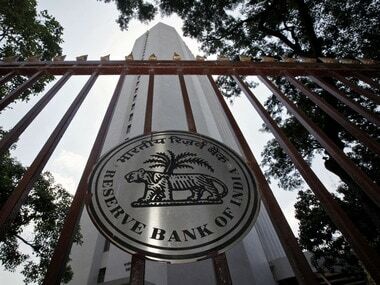 The Reserve Bank of India (RBI) on Wednesday denied that it has withdrawn legal tender status of Rs 10 coins thus putting to rest widespread rumours. The central bank said, "It has come to the notice of the Reserve Bank that in certain places there is reluctance on part of traders and members of public to accept Rs 10 coins due to suspicion about their genuineness." 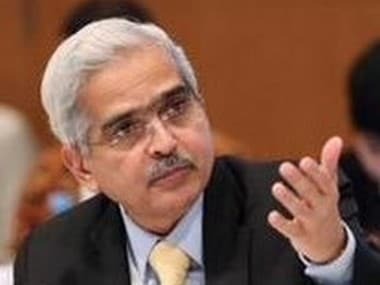 It is clarified that the Reserve Bank puts into circulation, the coins minted by mints, which are under the Government of India. These coins have distinctive features to reflect various themes of economic, social and cultural values and are introduced from time to time, the RBI said in a statement. 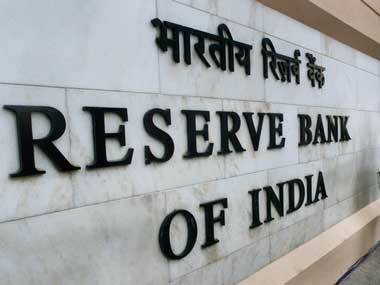 "As coins have longer life, coins of different designs and shapes circulate in the market at the same time," RBI said. So far, the Reserve Bank has issued Rs 10 coins in 14 designs and the public has been informed of their distinctive features, the central bank said on Wednesday. 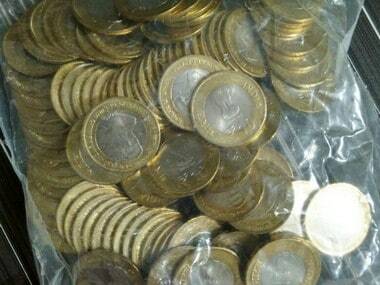 All these coins are legal tender and can be accepted for transactions, the RBI said. The Reserve Bank has in the past also issued a statement requesting members of the public to continue to accept coins of Rs 10 denomination as legal tender in all their transactions without any hesitation. The Reserve Bank has also advised banks to accept coins for transactions and exchange at all their branches, according to the press statement issued by the central bank.